The Kitchen, another story by the same author. 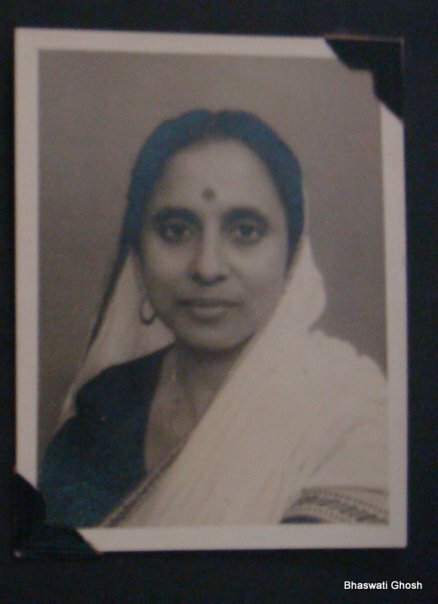 Amiya Sen (1916-1990) is a Bengali novelist and short story writer. Her writing has been published in various Bengali journals, including Desh, Jugantar, and Basumati.Aranyalipi and New Delhi-r Nepathye are her non-fiction books. She also wrote a children’s book called Shonai Shono Rupkatha. Your translation has captured the cutting irony that runs through this story, taking us on a hilarious yet rueful ride to the comic denouement! Thanks for your like, Cheryl. Hi Bhaswati. This was such a lovely read. Also, I read your article “The Bhasha Writer and Her Women’ (pub by The Wire). And there you referred to Amiya Sen’s short story ‘The Kitchen’ and needless to say it tickled my interest to read. Do you have access to its English Translation by any chance or know any platform from where I can access it? It will be a great help as I wish to incorporate it in my thesis. Thank you & regards. Thank you so much, Bhaswati. I look forward to read more of your words.